It is a new year and a great time to push for a healthier lifestyle. That may mean different things to different people. For me a healthire lifestyle means eating a balanced diet and using supplements and personal care items that are made from natural ingredients. Part of my goals this year are to reduce meat and poultry consumption, eat more veggies and become more active. I also will continue to use more natural and green products for bath, beauty and home. 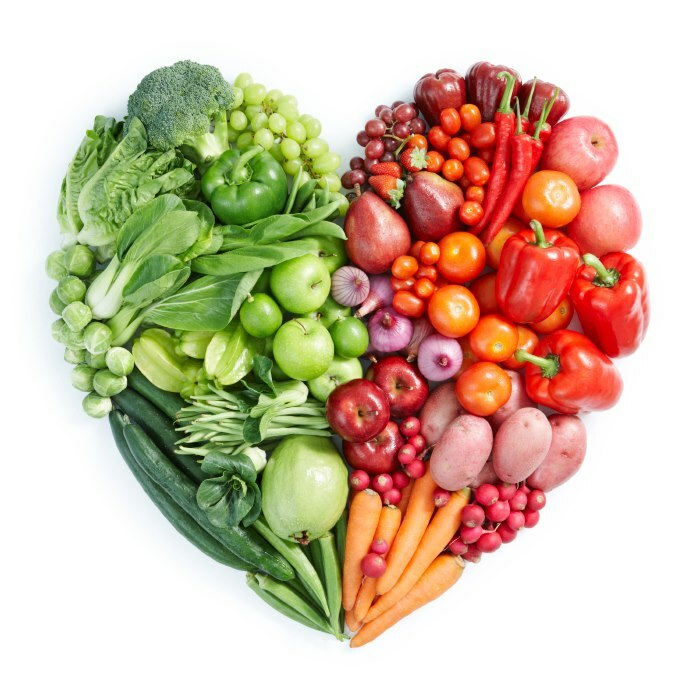 If part of your goals are to include a better diet for you and your children, you may have some fear that with your hectic lifesytle that it will be difficult to successfully achieve a balanced diet. It is true that most of us eat on the go much more so than generations prior but it is not unattainable to meet this goal. Voots is a fun supplement s a fun supplement that enables you to get the Vitamin C antioxidant power of three servings of fruits and vegetables in two chewable berry-flavored tarts. There is a slight vitamin aftertaste but not so strong that I would avoid eating. 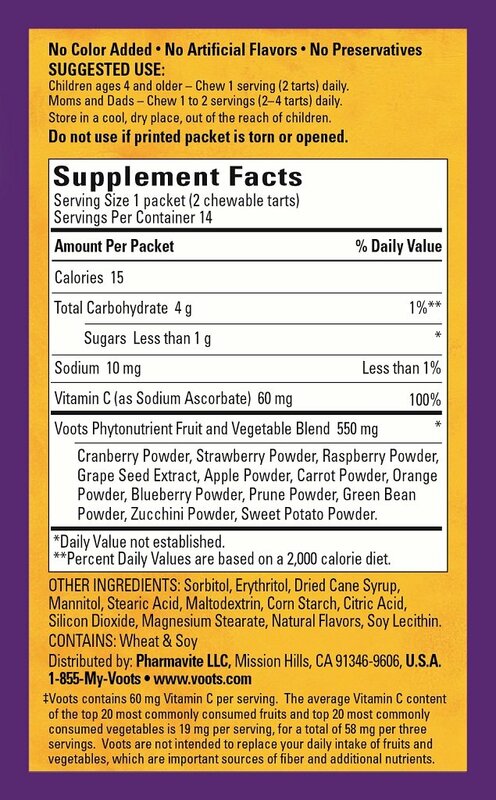 Since it is a chewable kids will find it easy to ingest as well as tasty! See the information below provided by Voots! 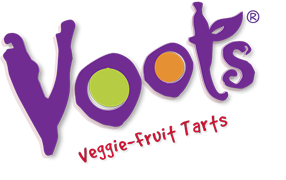 Voots Veggie-Fruit Tarts are a children’s supplement made from 11 real fruits and vegetables, which are dehydrated, crushed, blended with Vitamin C and other ingredients, and made into delicious chewable berry-flavored tarts that kids love. The product even contains the Vitamin C antioxidant power of three full servings of fruits and veggies! 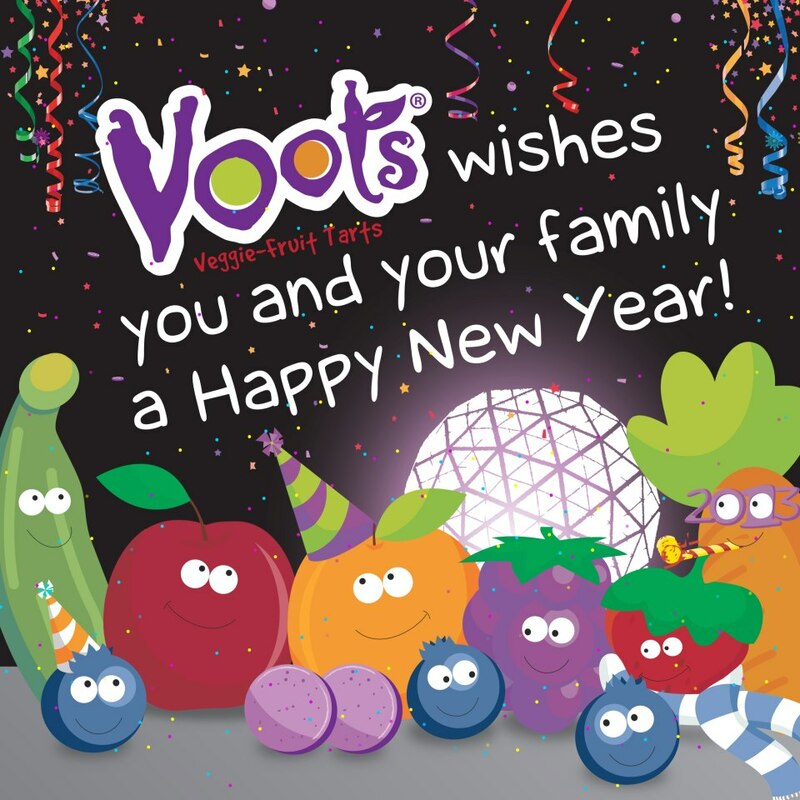 Voots® supplements contain real apples, cranberries, oranges, prunes, raspberries, strawberries, blueberries, carrots, sweet potatoes, zucchinis and green beans, which are blended with Vitamin C and other ingredients. It is important to note that these are NOT supposed to replace the intake of Fruits and Veggies as part of a balanced diet. 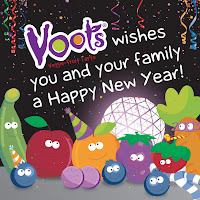 Voots are great as a supplement to a balanced diet or to use on the go. For us this is great for Soccer and Scouts nights - we often grab fast food so Voots will be great to add to the menu. Vitacost is a wonderful company that offers natural and organic health and beauty items at discounted prices. I have shopped with them for years. I regularly order my favorite tea, vitamins, supplements and facial wash through Vitacost. Some of my favorites include Yogi Tea, Kind Bars and Avalon Organics. If you are a NEW customer, click this link for $10 off your first purchase of $30 or more! One of the products I regularly buy from Vitacost is a facial wash so it is ironic that I was able to review another brand. I really loved this product. My skin is noticeably clearer since using this facial wash. It is light, quickly foaming and quickly removes makeup and cleanses the skin without over-stripping the skin's natural oils. It works perfectly with my electric skin brush - just a little dab is all it takes. I actually prefer this to my normal brand for evening use and will purchase when I run out. 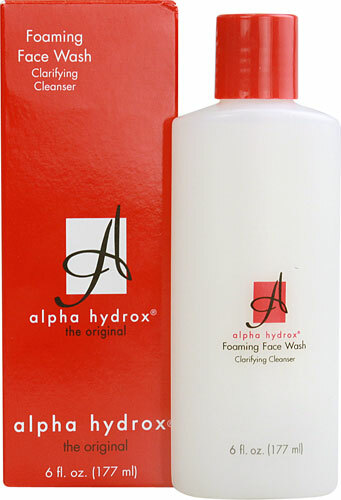 This facial wash is soap free, oil free, fragrance free PH balanced and is designed for all skin types. I have not yet used this product so cannot provide a full review. (I am waiting to use up the treatment lotion I have before opening this product). Again, this product is designed for all skin types and is designed to help lighten skin discolorations. It is also anti-wrinkle. Three of the key ingredients are Vitamin E (moistuirzes) and Glycolic Alpha Hydroxy Acid (helps refine texture of the skin) and hydroquinone (lightens skin color). Because I loved the facial wash so much, I am really looking forward to using this product as it is by the same manufacturer. I had no idea what to expect and I have to say that this soap was a very unexpected surprise. I loved it as did my husband and the girls. What is so different about this soap is that it is very mild due to the production process and thus can be used as an all in one soap - facial wash, shaving foam, body wash and shampoo! It is highly fragrant - I received the Tangerine Citrus variety but to me it smelled like a wonderful lemongrass scent. I will definitely be purchasing this one when I run out. What is African Black Soap? In West Africa, authentic black soap is known by its Yoruba name, Osse Dudu. "Dudu" means the color black, which comes from the extensive "cooking" of soap to the point of charcoal. Many cultures in West Africa use charcoal to detoxify and purify the skin, and this is an integral aspect of the true African black soap. I am used to regular mint toothpaste and was not sure how I would like this. No worries! There was still a fresh, minty taste with a hint of lime for some added zing. A vinaigrette that is not made with Vinegar! This is a zingy Italian dressing with a bit of lemon zing. Yum! I did notice that the fat content is a little bit high but that is fairly par for the course in regards to Salad Dressings. 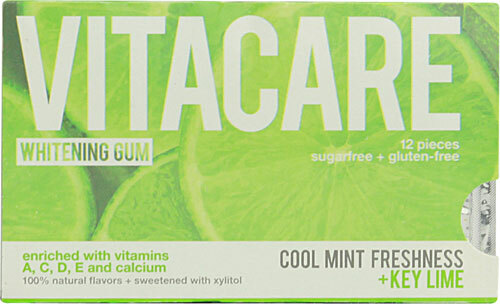 What I love most about Vitacost are 1) the discounted prices, 2) the wide variety of quality items available. There are literally thousands of items to choose from so choose wisely! Follow Vitacost on Twitter and Facebook. While you are there make sure to enter the January 2013 sweepstakes (while available). DISCLOSURE: I received products for review purposes from both Voots and Vitacost. I am a long time customer of Vitacost and have recently enrolled in their affiliate program as part of the blogging partnership. All opinions expressed are my own and I did not receive monetary compensation for this post. For more information on the posting practices at this website, please refer to the disclosure policy at the bottom of this page. Voots Giveaway - win a fun prize pack!